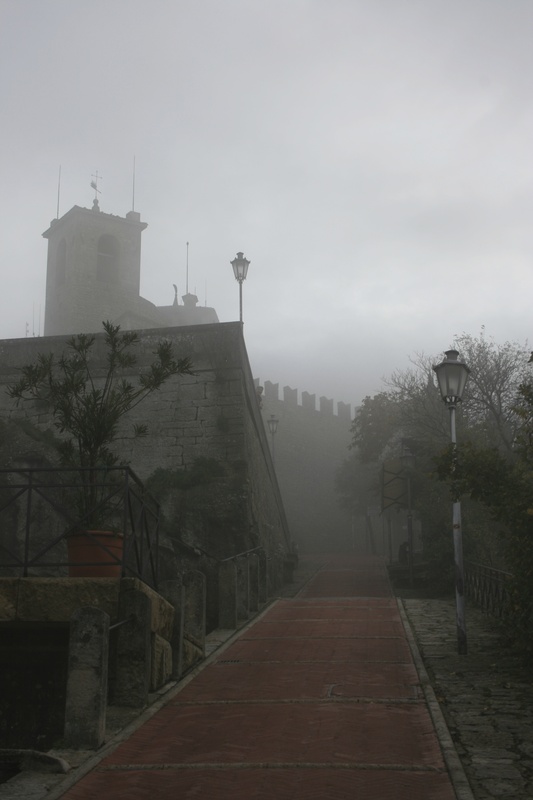 Exploring a castle fortress and walking the streets of an ancient city built on the top of Mount Titano. 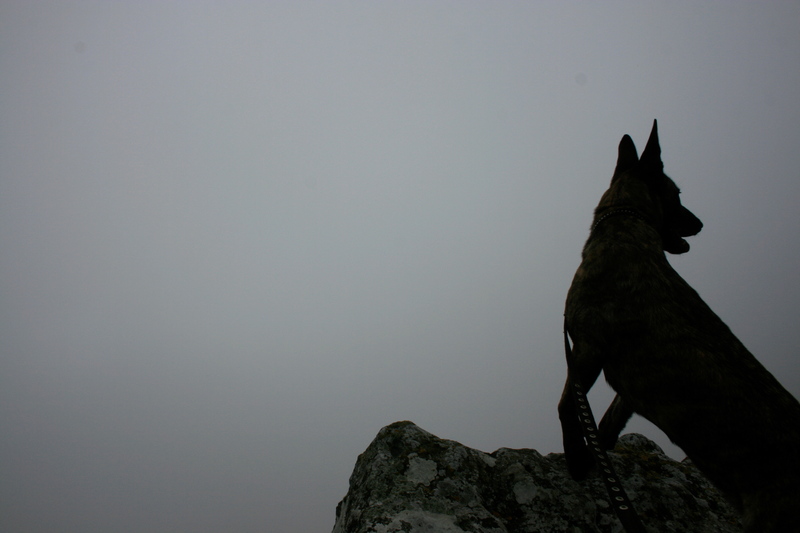 It is a day in the clouds you won’t want to miss. 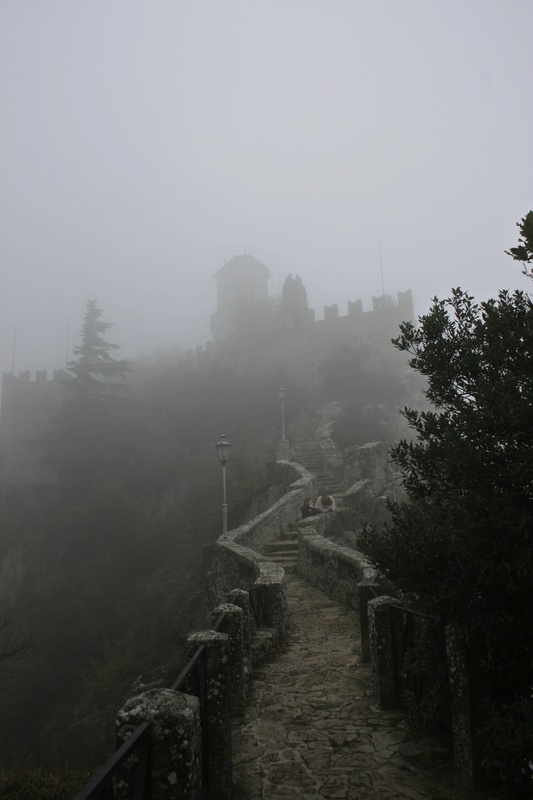 The Republic of San Marino’s claim to fame is being a tax haven and one of the oldest republics in the world. 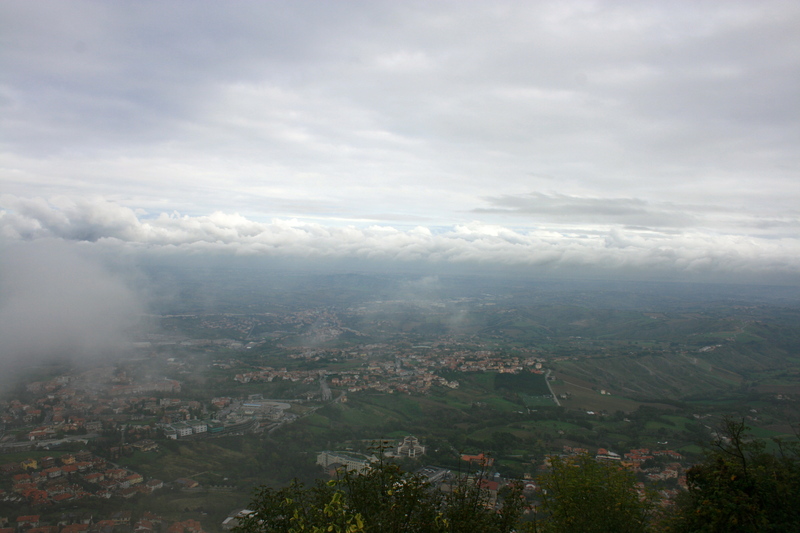 The capital is situated on the top of Mount Titano, and it is also named San Marino. Old Town is where the magic is at. 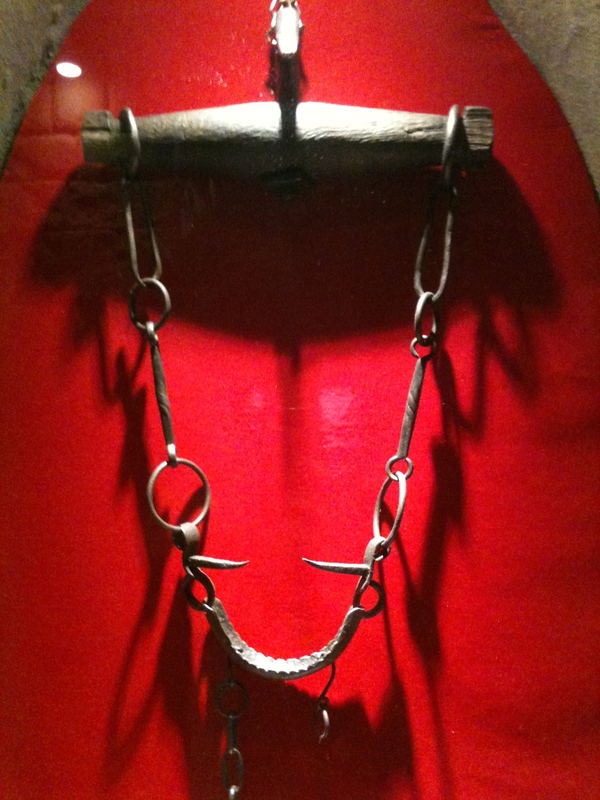 Classic medieval streets and shops plus a few niche museums unique to San Marino such as Museo Creature della Notte- Vampiri e Licantropi (Vampires and Werewolves) and Museo della Tortura (Torture). 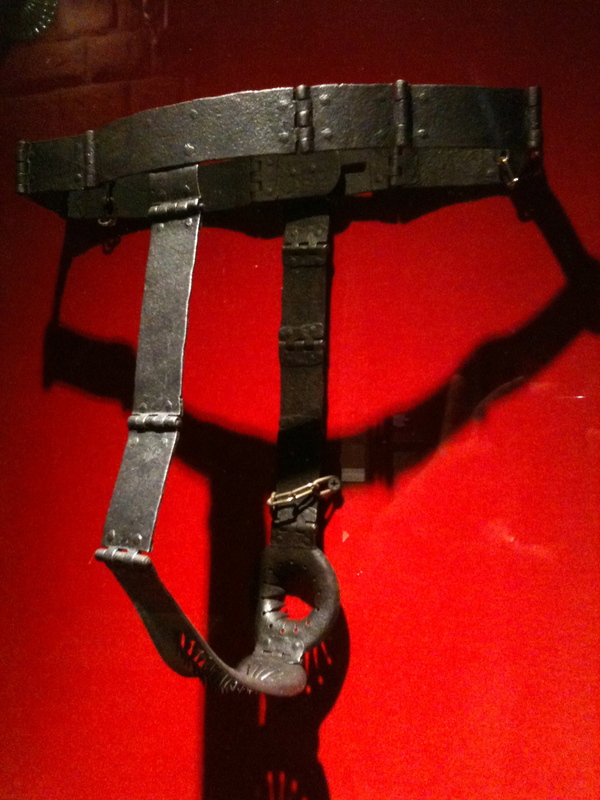 You will think twice the next time you use the term ‘chastity belt’. 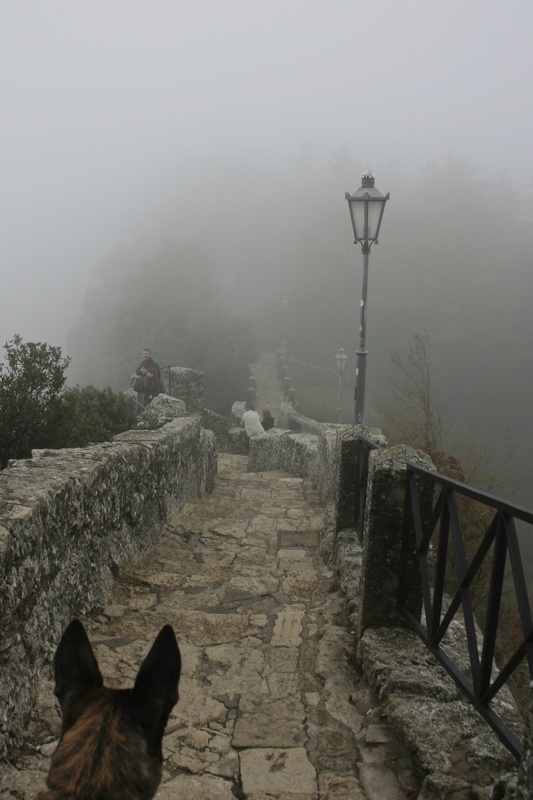 Pets are of course welcome in Old Town, but they are not allowed inside the towers. 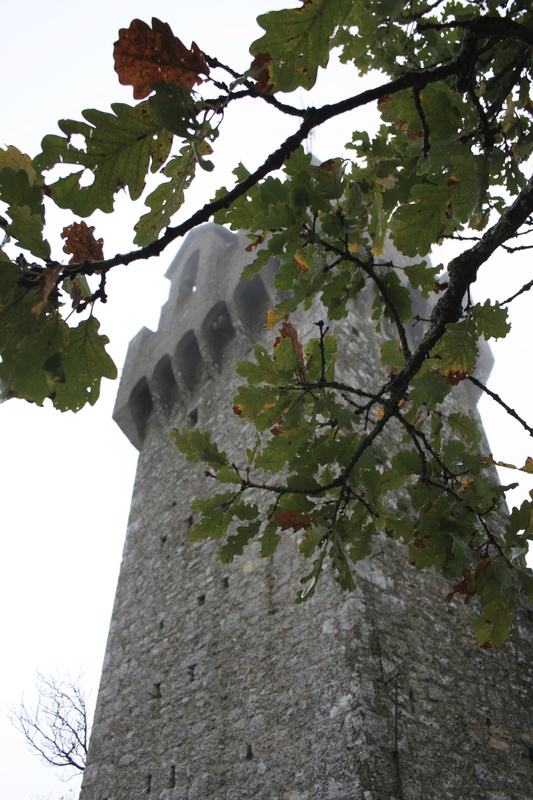 The walk between towers on the top of the mountain is a sight to see, and the view is breathtaking. Zala and I stayed at the Centro Vacanze campground. The locals call it the “Garden Village” or just “The Garden”. It offers a full range of amenities; swimming pool, restaurant, skatepark, and even a dog park. Accommodations range from a hotel room to basic camping in the trees. Car camping costs under 15 Euros.